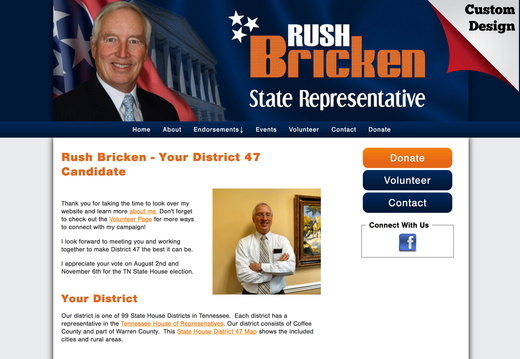 These are actual campaign website designs for state political candidates by Online Candidate. They include State Assembly, State Senate, State Attorney and State Representative campaigns. 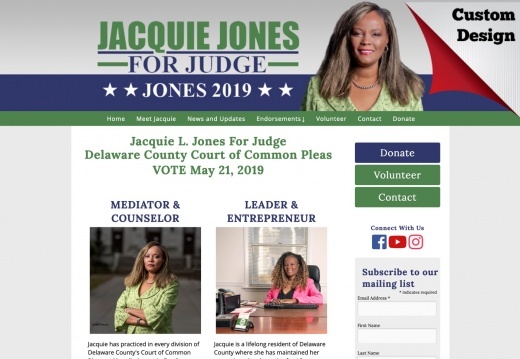 These are actual campaign website designs for judge and judicial candidates by Online Candidate. They include district court, county court, superior court judge, magisterial and justice of the peace campaigns. 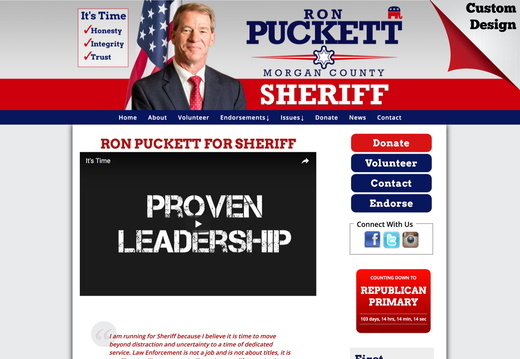 These are actual website designs for sheriff and law enforcement candidates by Online Candidate. They include county sheriff, city sheriff, county jailer and chief of police election campaigns. 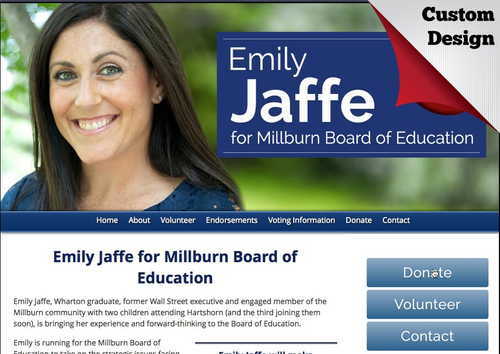 These are actual Online Candidate campaign website designs for board of education, superintendent and school board candidates. 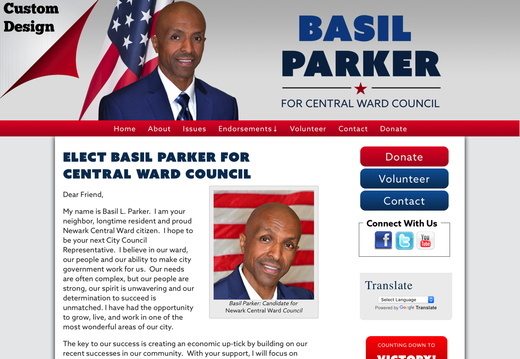 These are actual Online Candidate Client campaign website design examples for city, county and town council candidates. These are custom political logo designs created for our clients. 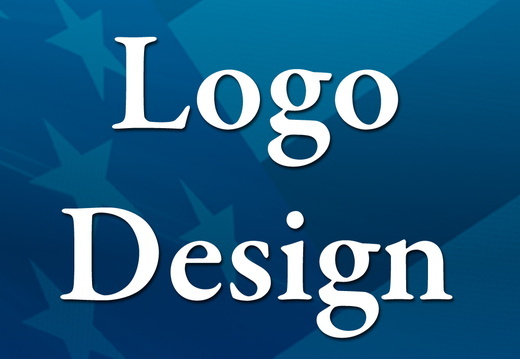 Logo design is included with our custom Campaign Website Packages. We even provide a high-res version for your print material - for free! 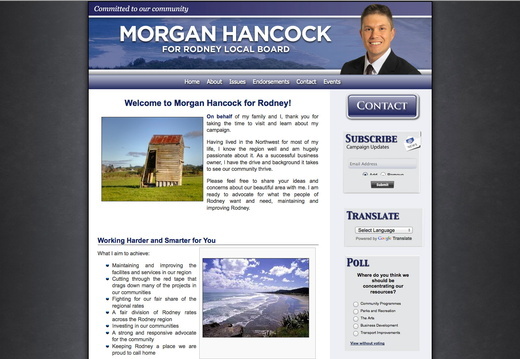 These are websites based on our Online Candidate Lite and Monthy Website Packages. Lite designs are based on a selected color scheme and header graphic. Some clients upload their own custom headers. 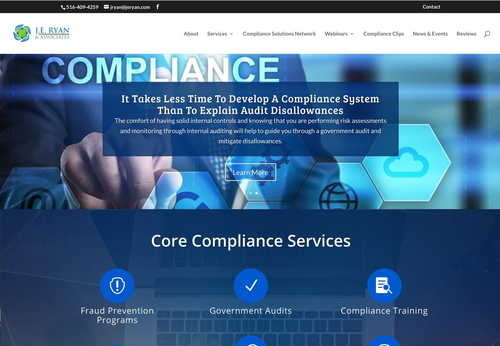 Non-political website designs created by Daley Professional Web Solutions. 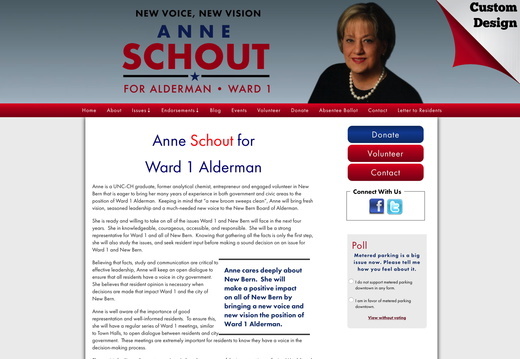 These are actual client Alderman campaign website designs by Online Candidate. 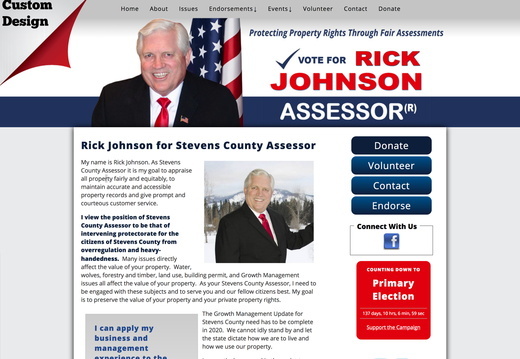 These are actual Online Candidate campaign website designs for county assessor candidates. 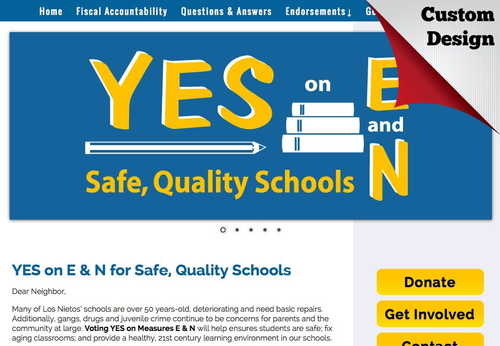 These are actual Online Candidate campaign website designs for local and state ballot measures. We work with grassroots organization of all kinds. 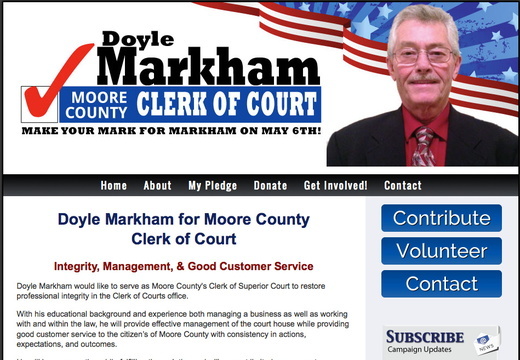 These are actual Online Candidate campaign website designs for county, town clerk and circuit clerk candidates. Get in touch today to see how we can help your campaign. 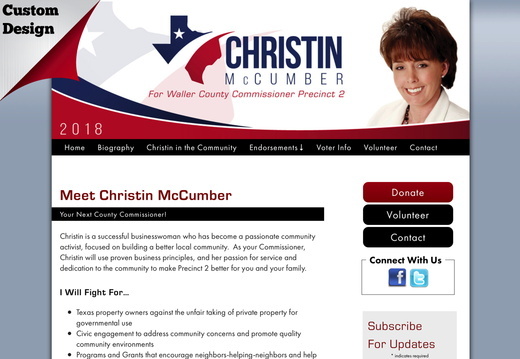 These are commissioner campaign website client designs by Online Candidate. Get in touch today to see how we can help your campaign. 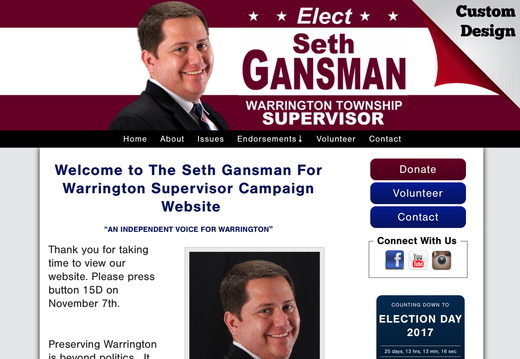 These are actual Online Candidate campaign website designs for county board political candidates. Get in touch today to see how we can help your campaign. 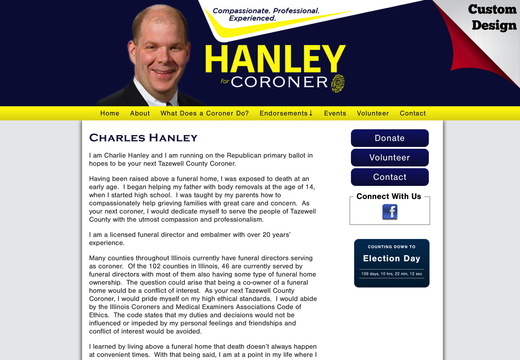 These are actual Online Candidate campaign site designs for County Coroner candidates. 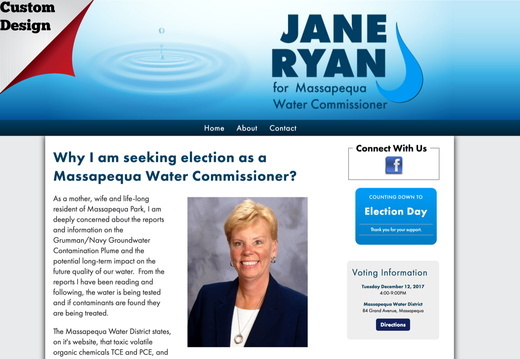 These are actual Online Candidate campaign website designs for County Executive candidates. Get in touch today to see how we can help your campaign. 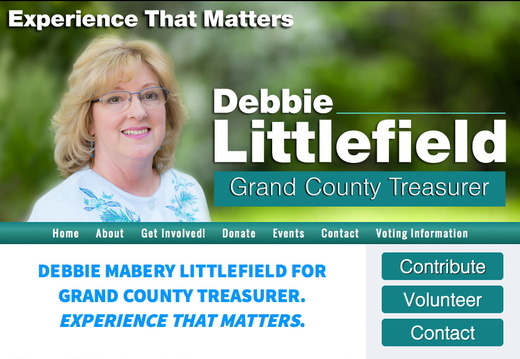 These are actual Online Candidate campaign website design examples for County Treasurer candidates. Get in touch today to see how we can help your campaign. 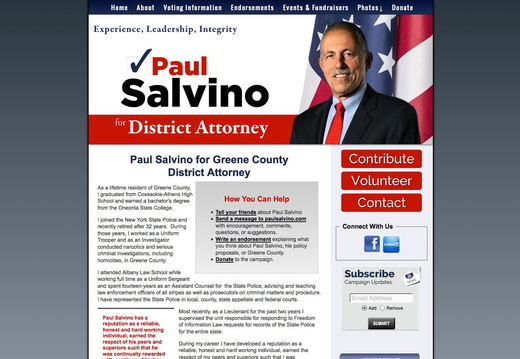 These are actual Online Candidate campaign website designs for District Attorney candidates. 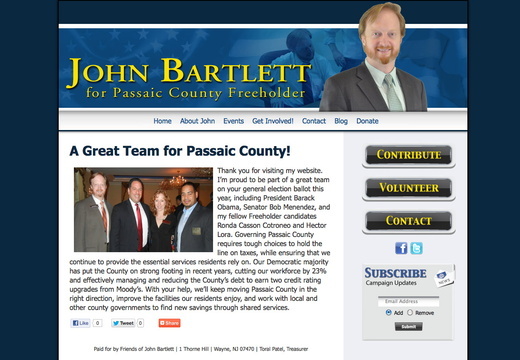 These are actual Online Candidate campaign website designs for County Freeholder political candidates. 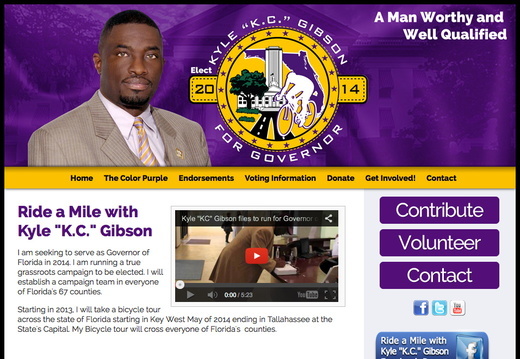 These are actual Online Candidate campaign website designs for state Governor candidates. 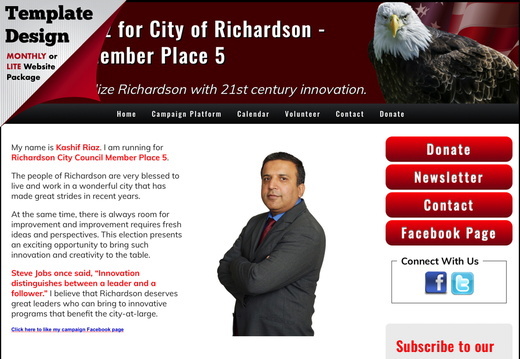 These are actual Online Candidate campaign website designs for mayor political candidates. These are actual Online Candidate website designs for a variety of different campaigns and elections. 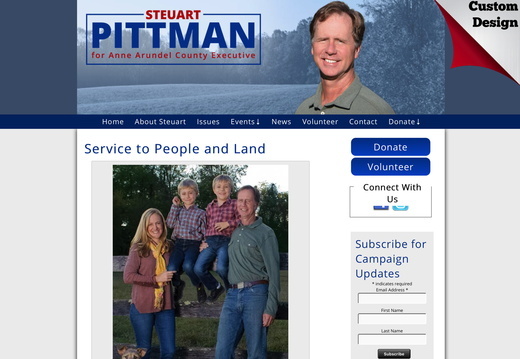 These are actual Online Candidate website designs for non-US political campaigns. These include sites from Europe, Australia and Africa. 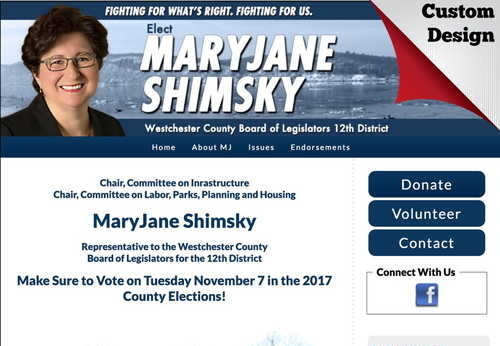 These are actual Online Candidate campaign website designs for County Supervisor political candidates. 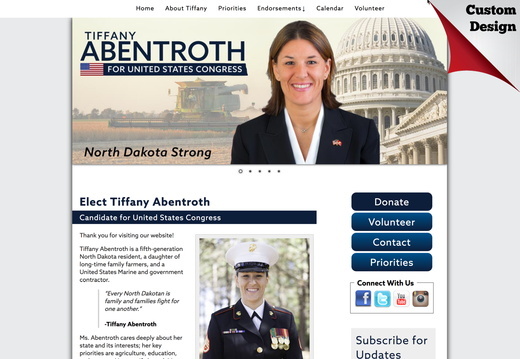 These are actual Online Candidate campaign website designs for United States congressional political candidates. 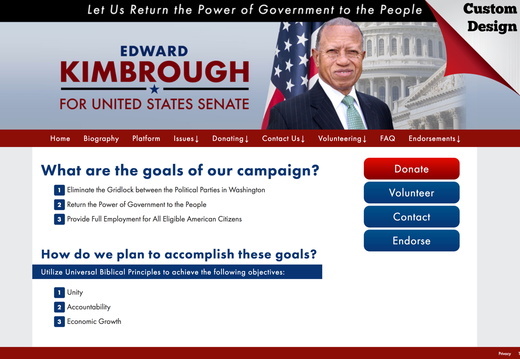 These are actual Online Candidate campaign website designs for United States Senate candidates.